The basic and applied toxicology of cyanides and cyanogens has widespread commercial, occupational, environmental, clinical, forensic, military, and public health implications. This book provides a detailed and updated reference describing the properties, uses, general and human toxicology, clinical recognition, diagnosis and medical management, and countermeasures is therefore required in academic, medical, occupational, environmental, medico-legal, regulatory, emergency response, and military arenas. 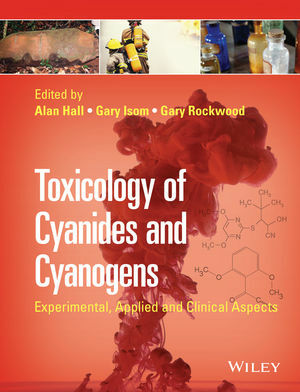 Edited by a world-renowned team of experts from academia, defense and industry, this book will be an invaluable reference for professionals, researchers and students in cyanide and cyanogens.